Little Sis loves activities involving tape and today for Fine Motor Friday, I am sharing an activity she made up all on her own! 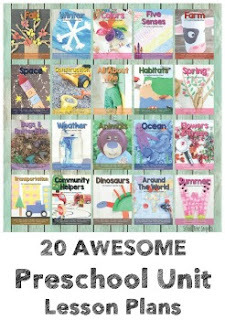 Keep your littles busy with this easy and collage craft. 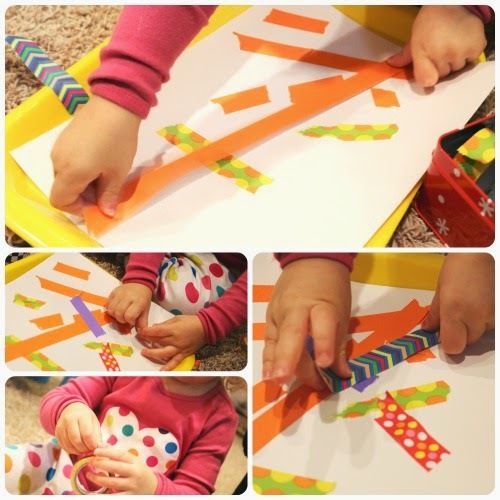 If your child loves tape as much as mine does, this simple activity will be a hit! 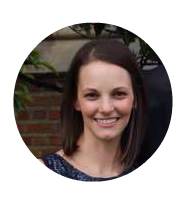 She was digging around in our school room closet and found a box of Alex Toys Early Learning Tape. I gave her a piece of white paper and had her create a colorful tape collage. The tape was very easy for her to tear apart and most of all I love the fun, colorful designs. Little Sis tore off long pieces and short pieces. She placed them this way and that way. Creating a tape collage was a great workout for her little fingers and encouraged creativity and language as I sat with her and talked with her about what she was creating. Finished product! It is now proudly hanging on our Art wall in our School Room! Fridays. 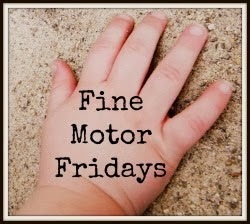 Be sure to check out the other fine motor posts from a great bunch of co-hosts!